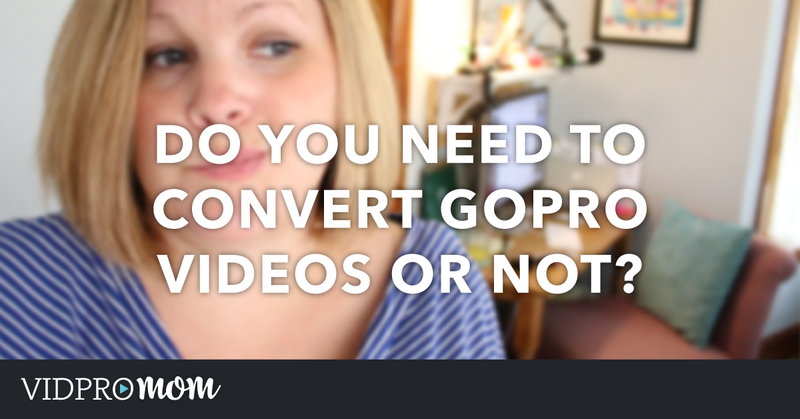 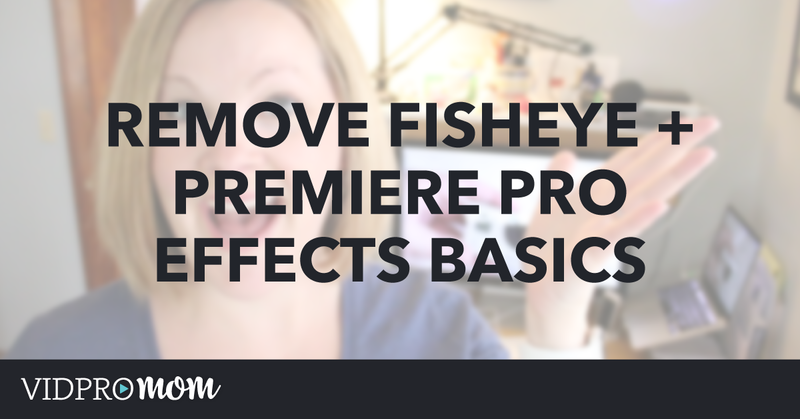 The first time I downloaded and opened Adobe Premiere Pro, I opened it up and was instantly overwhelmed. 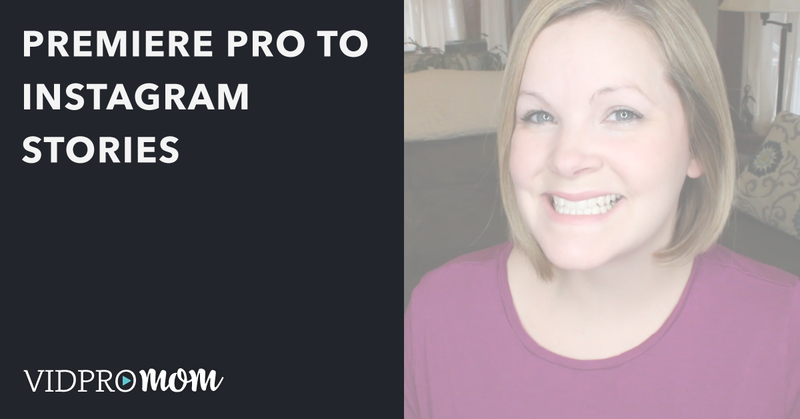 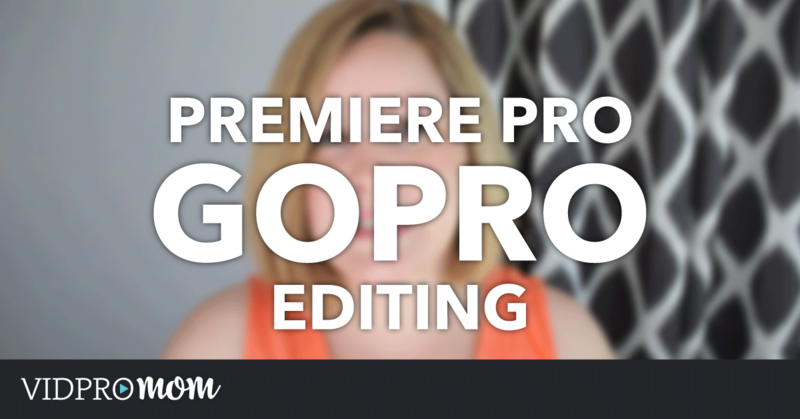 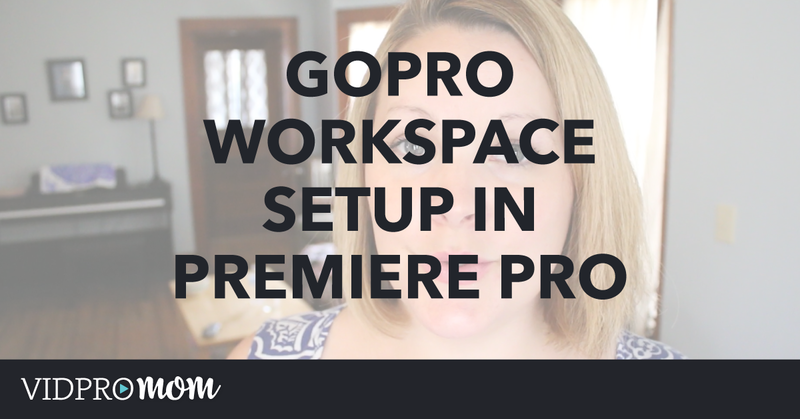 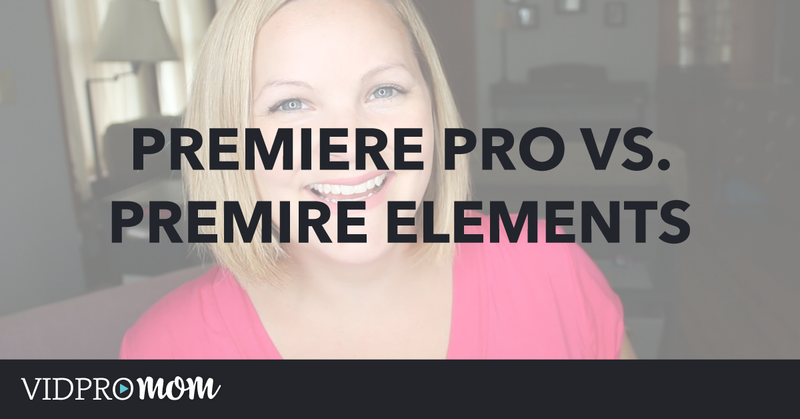 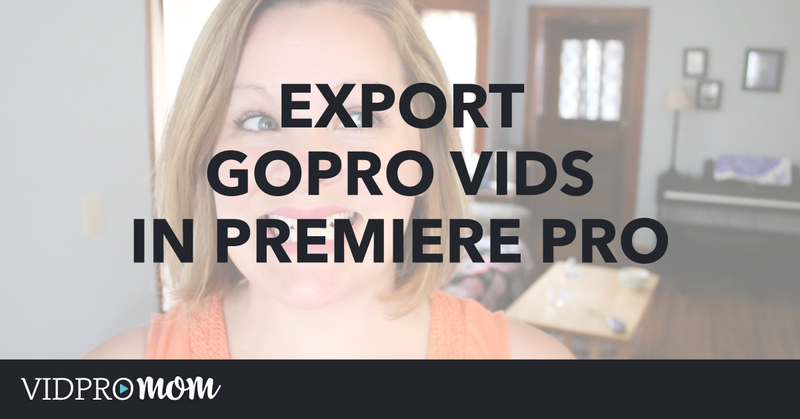 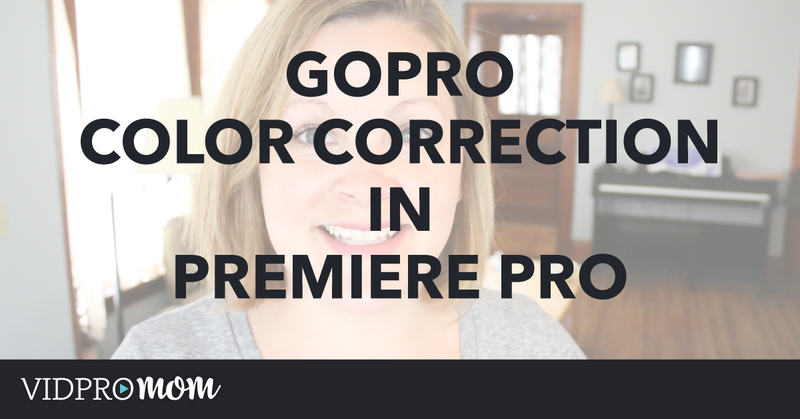 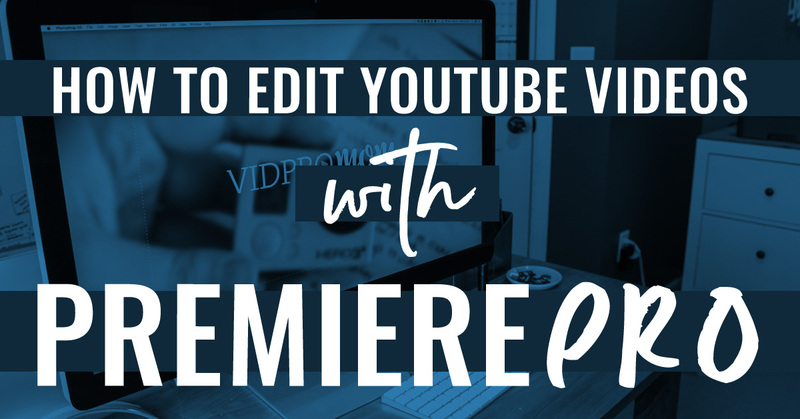 Now, I use Premiere Pro to edit my YouTube videos every week. 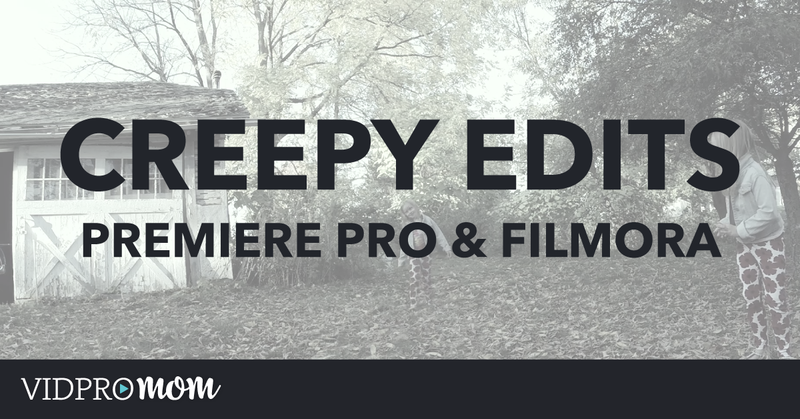 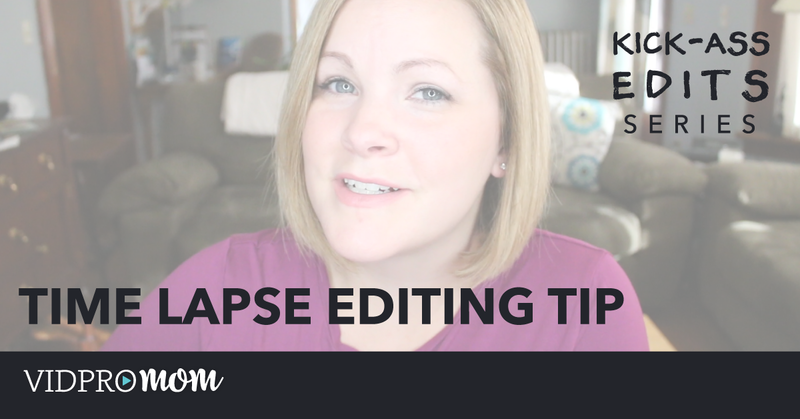 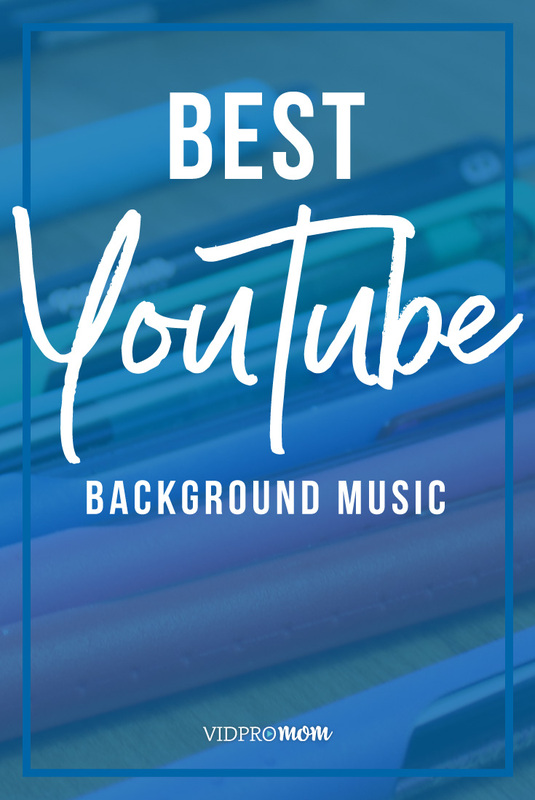 It’s my go-to program for editing now, but it’s not the greatest option for beginners.